Both local stars are taking on social injustice later this month in shows well worth catching. 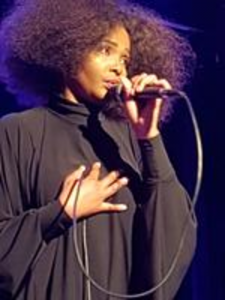 Equally phenomenal Afro-pop award-winning female artists Thandiswa Mazwai and Simphiwe Dana are set to address social injustices faced by women through their live performances taking place towards the end of the month. 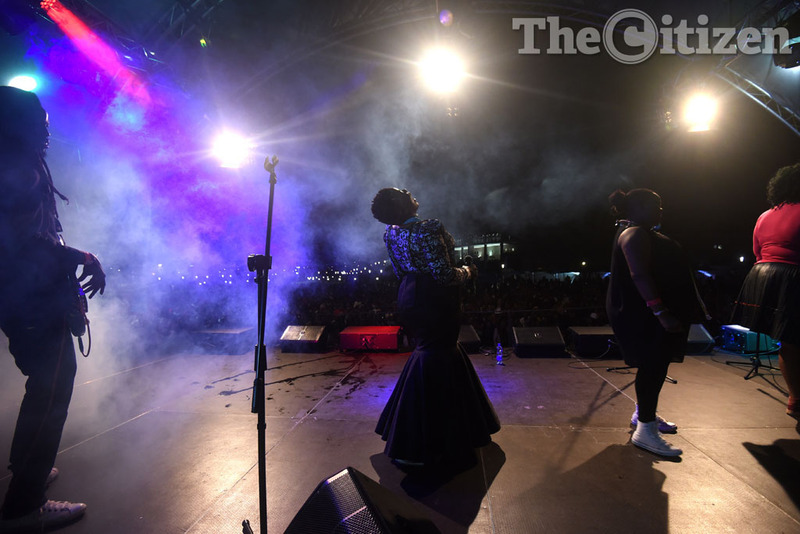 The two women will take to their respective stages at the Newtown Music Factory in Johannesburg and the Cape Town Jazz Festival. Dana headlines the main stage on Saturday, March 24, at the jazz festival. “Festival fans can expect a very different show, a special treat, in fact. For the first time, I’ll be performing with an all-female band. I’m quite excited,” said Dana. Dana, a two-time South African Music Award (Sama) winner, has gained further popularity for her political standing on human rights issues faced by women and children throughout Africa. “I’ve always wanted to do something like this,” she said. “This is my way of paying tribute to utat’uMadiba [Nelson Mandela]. He, and the then ANC, together with other struggle heroes, have done so much for our emancipation as women and black people. In turn, dedicating her birthday to the celebration of women’s resilience and strength, multiple award-winning performing artist Mazwai, better known as “King Tha”, will be headlining a one-day music special on March 31 in Johannesburg. Named the King Tha Day, the one-day festival’s programme is set to take off at about 4pm and will involve a market, talks and poetry in the small venue. Speakers include author Professor Pumla Dineo Gqola, lesbian activist and filmmaker Bev Ditsie and Mail & Guardian arts editor Milisuthando Bongela.